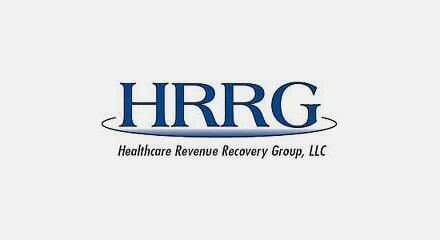 Healthcare Revenue Recovery Group (HRRG) is a division of TeamHealth, one of the largest suppliers of outsourced professional staffing and administrative services to US hospitals and healthcare providers. HRRG works closely with clients and their patients to find fast, favorable resolutions to payment problems, helping to improve cash flow while preserving positive patient relations. HRRG deployed Genesys Speech Analytics to maximize revenue recovery by optimizing agent performance and patient experience. HRRG identified their top and bottom performing agents in terms of revenue collected. Then, Speech Analytics identified the skills that differentiated agent performance, revealing that top performers utilized specific techniques much more often than bottom performers. To leverage this information, HRRG implemented some business process adjustments. Training, coaching, and self-learning programs were refocused on the skills that Speech Analytics had identified as critical to success. The skills were not just taught but also practiced in role plays and evaluated with real customer calls during training, coaching and self-learning sessions until the agents became very proficient with them. In the first few months after training, phone payments increased by 33%. This contributed to a dramatic increase in collections revenue which exceeded expectation by 20% or an additional $3,234 per agent per month.